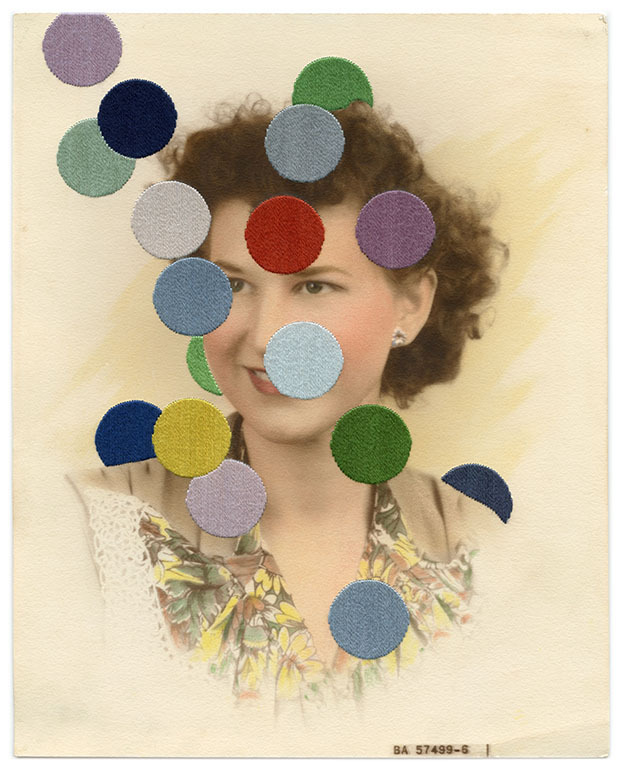 Julie Cockburn exhibits her altered and appropriated portrait photography. Incorporating embroidery, collage, and paint into her work, Cockburn invites new interpretations of the character of the sitter. To raise money for Syrian children, Unicef UK is auctioning over thirty works including photographs by Ciara Phillips, Juergen Teller, and Gavin Turk. To accompany the museum’s Autumn exhibition Knitwear: Chanel to Westwood, The Norman Parkinson Archive has loaned an exclusive selection of his photographs for display. Photographs showcasing the rise in popularity of knitwear from prominent fashion magazines will be shown alongside a previously unseen series show at Stonehenge for Vogue in 1970. 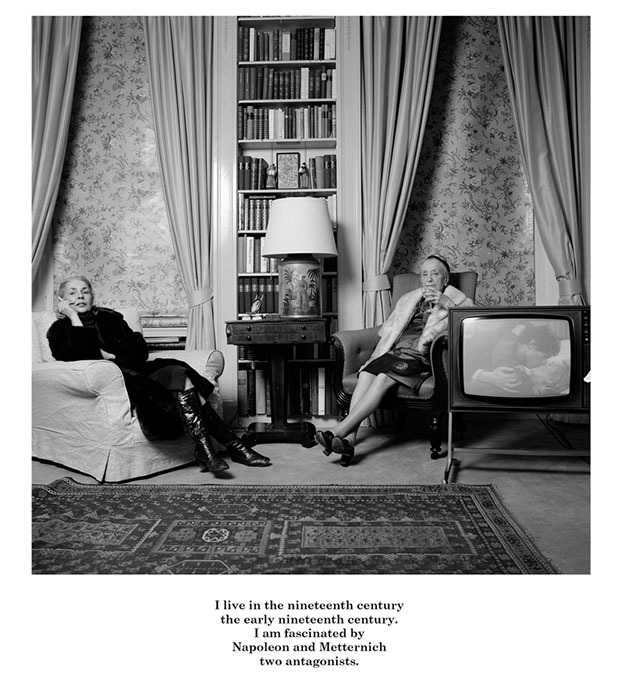 Combining imagery and text, Karen Knorr’s work explores the patriarchal society of upper middle class Britain. Two different series are on display, Belgravia 1979-81 and Gentlemen 1981-83, as part of the Eric and Louise Franck London Collection. Eleven London artists on the rise have works for auction in the first of a new series of exclusive auctions. Purchasers will be invited to visit the respective artist’s studio. Proceeds will support the South London Gallery’s Young Arts Project. Joachim Brohm explores the relationship between architecture and its role in recreation in his new solo exhibition accompanied by the release of his new monograph by MACK. 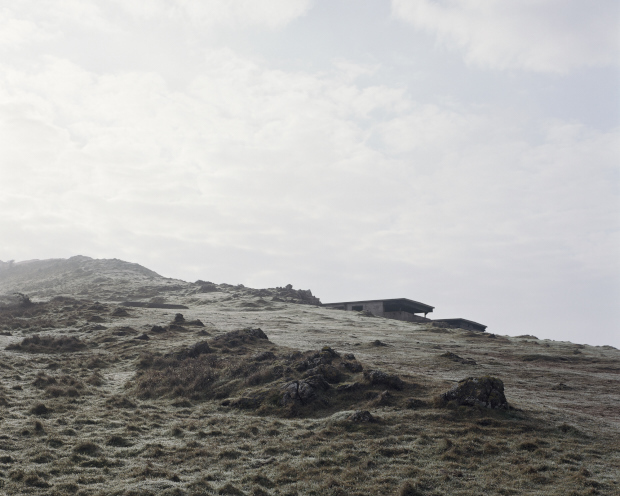 Anise Gallery will host an exhibition to accompany the book launch of The Last Stand, by photographer Marc Wilson. Over four years Wilson has documented the physical remains of war in 20th century UK. Photographed in 143 locations throughout the UK coastlines and surrounding areas, these images create a record of a landscape altered by war. Michael Hoppen Contemporary presents the first UK solo exhibition of Kikuji Kawada’s series The Last Cosmology. Originally published in the 1980s in parts, this series was later compiled into a solo exhibition and publication. The series explores the relationship between the human world and astrology. This show features rare silver gelatin prints printed by Kawada. Australian photographer Murray Fredericks is best known for his large-scale landscapes of natural phenomenon. He will exhibit recent works in a solo exhibition. Landscape Photographer of the Year exhibition will be held on the newly constructed mezzanine level of the Waterloo station. The exhibition features the winners of the annual competition’s landscape photographers of the British countryside.